Prior to any smile changes; we suggest brightening patients' teeth. Our office offers Venus teeth whitening systems which is a take home bleaching system incorporating a carbamide peroxide gel with trays. The trays are worn for 1-4 hours daily for a period of 2 weeks. This method of teeth whitening is much more effective than in-the-office systems and is also better priced. Due to recent dental advancements, patients have incredible opportunities to transform their smile to one they have always dreamed to having. The art of dentistry is about more than just color. Dentists consider esthetic principles to enhance smiles that harmonize with ones' age, lifestyle, ambition and physical appearance. If the cosmetic defect is small (some mild crowding or spacing of teeth) then invisalign can be an ideal solution that involves very minimal or no preparation of teeth. Invisalign retainers are clear orthodontic aligners that are very hard to detect. 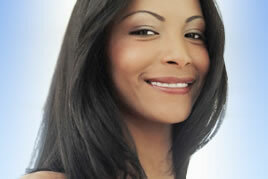 If the patient is the right candidate, invisalign treatment can take anywhere from 3-18 months. 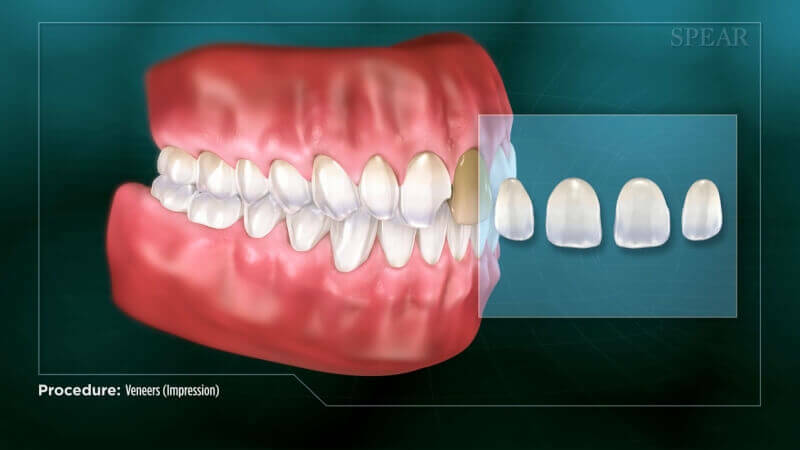 Veneers are porcelain facings that are bonded to the front portion of anterior teeth and are an effective treatment for eradicating unwanted spaces, changing the shape of teeth as well as brightening the shade of teeth. A minimal amount of alteration to existing teeth is required when using this method of smile enhancement. Veneers are commonly done in pairs and ideally a total of eight should be done per arch when recreating a patient's smile. Two office visits, separated by 10-14 days are necessary when performing this dental service. Wouldn't you like your teeth to stay beautiful and bright indefinitely? Porcelain veneers offer a modern and durable alternative to crowns or orthodontics. Using porcelain veneers, Dr. Kodsi can alter the color, shape, and size of teeth, creating a dramatic cosmetic enhancement by masking defects such as chips, stains, and misalignment. An increasingly popular procedure, porcelain veneers are ultra-thin custom made shells of porcelain that are bonded to the teeth to create a beautiful and naturally pleasing smile. Porcelain veneers are very durable and highly resistant to staining... making them the ideal choice for closing gaps, or masking discolored teeth that did not respond well to whitening procedures. Contact Dr. Kodsi to learn more about porcelain veneers or to schedule an appointment at practice in North Potomac. Dental bonding is equivalent to placing the finishing touches on a beautiful piece of art. With the lips as the frame, and healthy gums as the background, Dr. Kodsi can use dental bonding to improve the shape and color of teeth and enhance the overall beauty of your smile. 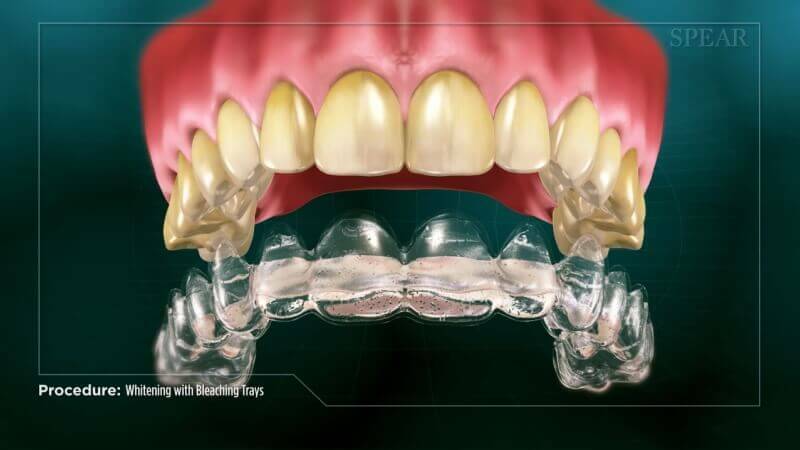 Dental bonding allows Dr. Kodsi to lengthen or repair chipped teeth, and fill in gaps or mask discoloration in teeth. 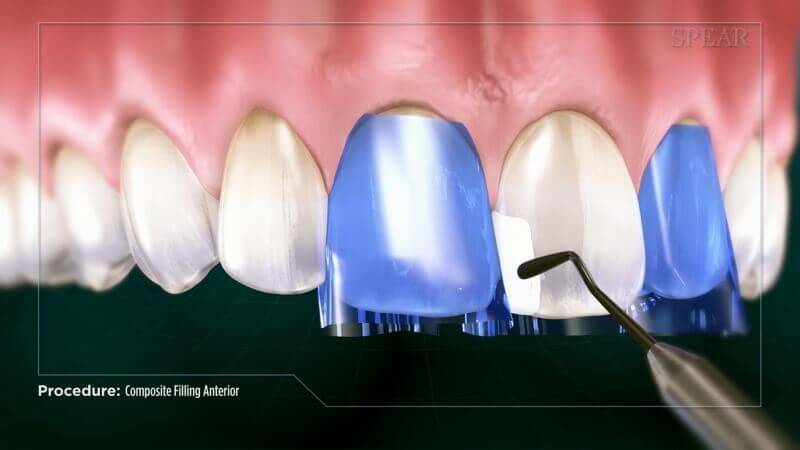 Dr. Kodsi begins dental bonding procedures by applying tooth colored composite resin to the surface of the tooth, sculpts the shape, and hardens the material with a bright light. Dr. Kodsi completes the dental bonding with final sculpting and polishing to create a smooth finished surface. With dental bonding, Dr. Kodsi can improve the structure as well as the cosmetic appearance of smiles in a single office visit. If you are considering a dental bonding procedure, please contact our office.